Graphics processing units aren’t just about performance. A good GPU will speed up many of your image and video tasks, whether you’re touching up casual vacation photos or compressing movie footage. The right graphics card will also allow you to connect multiple monitors to your PC. And, of course, it will make all the difference on new games--will they be visual feasts, or merely interactive slideshows? 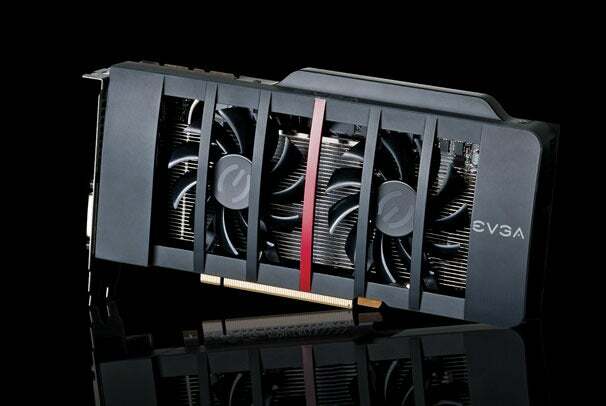 Adding a discrete graphics card to your machine is a simple way to enhance its performance. Graphics cards aren’t merely about power, however--you might discover that a card’s flexibility and features are more important to you. If you’re building a budget system, I recommend the AMD Radeon HD 6850. This card doesn’t break records, but the price is fair, and the performance is strong: In our tests using the rally racer Dirt 2, it pumped out an average of 40 frames per second when we ran it at 1920-by-1200-pixel resolution, at maximum settings. The HD 6850 has treats in store for nongamers, too. AMD’s Eyefinity Display technology lets you drive up to three displays on one card. The board has two mini-DisplayPort connectors, two DVI ports, and an HDMI connector, which leaves you plenty of options when you’re shopping for a monitor. And the card supports AMD’s HD3D, for fully hardware-accelerated 3D playback, including 3D Blu-ray. However, if none of those features interest you, and if you’ve picked a motherboard that supports integrated graphics, feel free to skip the discrete graphics card entirely, or to choose a less-expensive option. 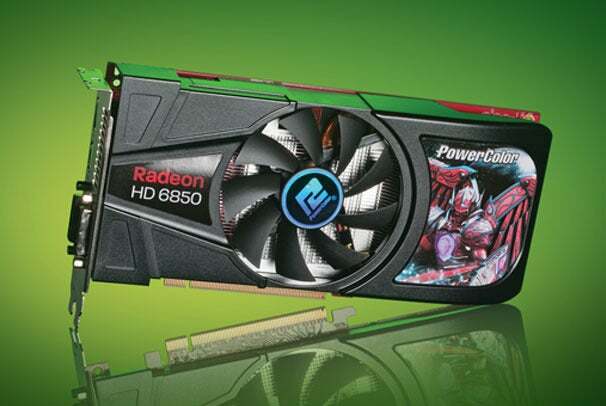 Cream-of-the-crop graphics cards will cost you upwards of $500 each, and models at the highest end remain difficult to find due to supply constraints. So I’m going to keep things sensible here, and recommend the Nvidia GeForce GTX 570, a mainstream card. The GTX 570’s main advantage is sheer power. For example, in Dirt 2, it posted an average frame rate of 99 frames per second, a significant improvement over my budget choice. And in our test using the shooter Crysis 2 at a resolution of 1920 by 1200 with 4x antialiasing, the GTX 570 reached 42.6 fps, noticeably higher than the 34.8-fps rate of a direct competitor, the AMD Radeon HD 6970. Beyond that, though, the GTX 570 is a bit less feature-filled than the HD 6850. For instance, if you want to run three displays simultaneously, you’ll need to buy a second graphics card. Nvidia’s display options on this board are limited compared to AMD’s, as well, consisting of just two DVI connectors and a Mini HDMI connector. On the plus side, the GTX 570 supports 3D Vision, Nvidia’s 3D technology. 3D Vision has been on the market for years now, and as a result you can find a slew of monitors and games that support it.